New tap connections to our water system require an Application (see forms below) submitted in advance of any construction work. 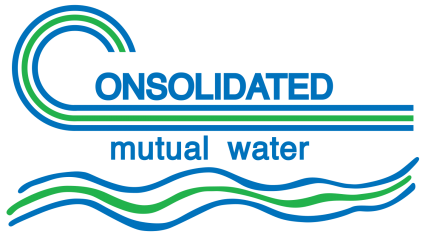 As a stockholder-owned company, each new tap requires the purchase of shares of stock and payment of water development fees. Tap size for residential, commercial, government, industrial and irrigation taps determines the required number of shares of stock you must purchase. Also, tap size determines the charges for water development fees. Stock and water development fees for multi-family/unit projects are based either on the tap size or the number of units – whichever is greater. Redevelopment and remodel projects submit either the Change of Use form (see forms below), or Change of Use/Remodel Application form depending on the scope of work of the project. Effective February 1, 2016, the Stated Selling Price of Capital Stock is $2,500 per share, or $12,500 per five-share block. Effective February 1, 2009, the Maple Grove Water Development Fee is $1,800 per share, or $9,000 per five-share block.